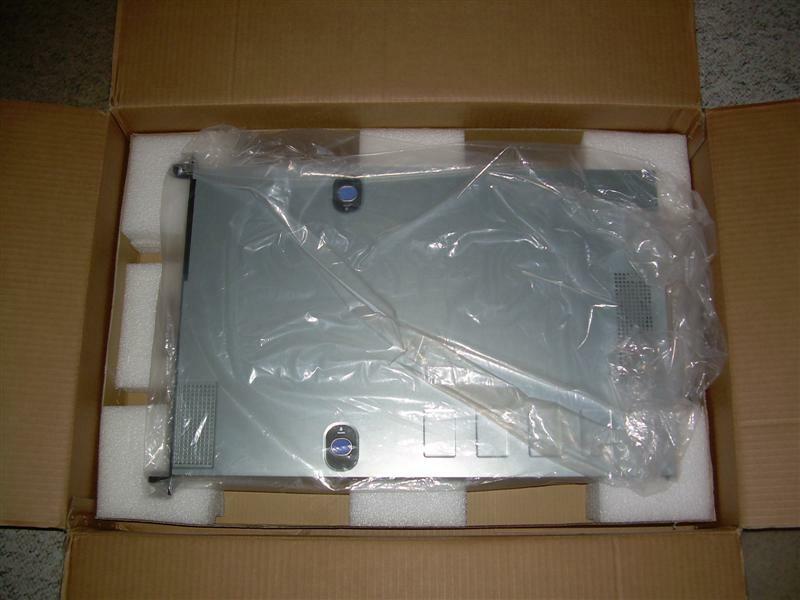 Our friends at Chenbro have sent us a 1U server case to review. 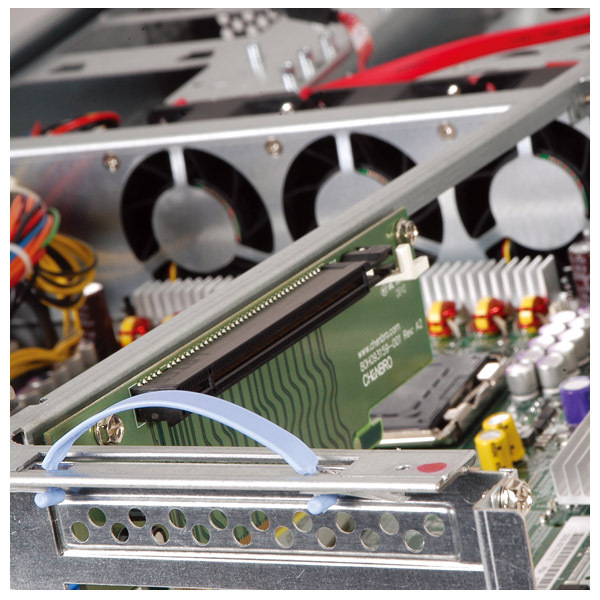 The Chenbro RM11602 case is a rack dense Computing-Oriented Server Chassis. This case is designed for tool-less, easy installation and with outstanding thermal protection. As you can see the RM11602 is loaded with standard features and includes several options for fan placement. Let’s take a closer look at this case. drive trays are sturdy and well made. The front of the case has indicator lights and two USB ports, which is all you really need. Rear of case has 3 USB ports, 2 PS/2 ports, serial, VGA and 2 Network ports. Again, all you really need or want. This is a well thought out case with just enough room for everything to fit. Not cramped for space, it’s just right for a 1U case. The 11,000 RPM fans are a little noisy, but OK and well worth it as they move quite a bit of air. 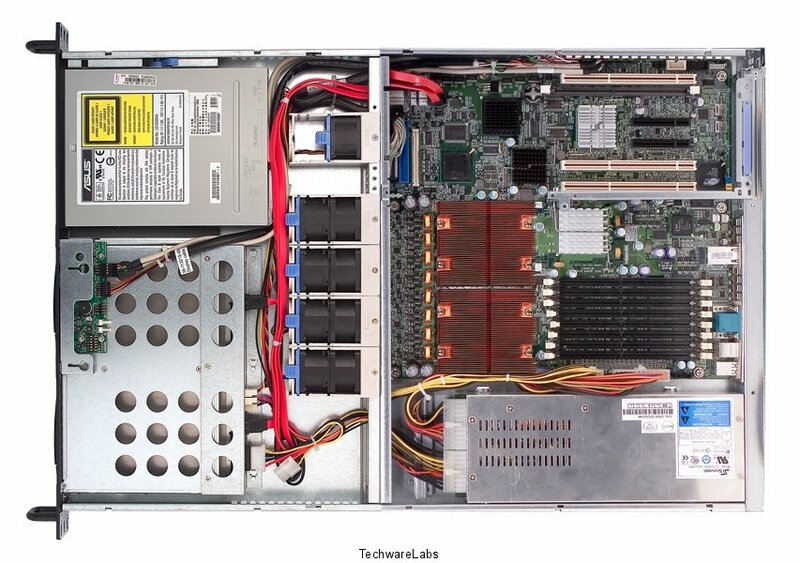 You will want to order this chassis with the optional PSU, rail kit and riser card.. 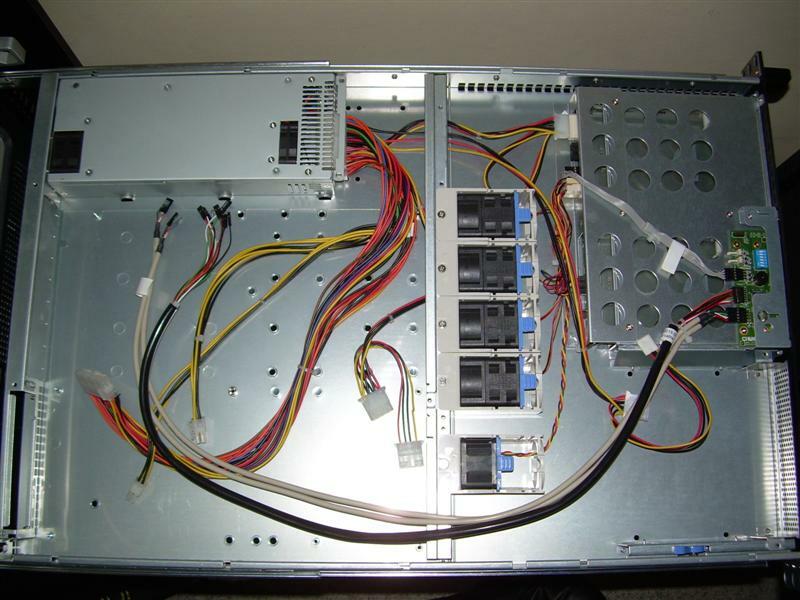 I chose the 26″ Slide Rails which were easy to install my Dell PE 2410 rack. There are three riser cards available from Chenbro. 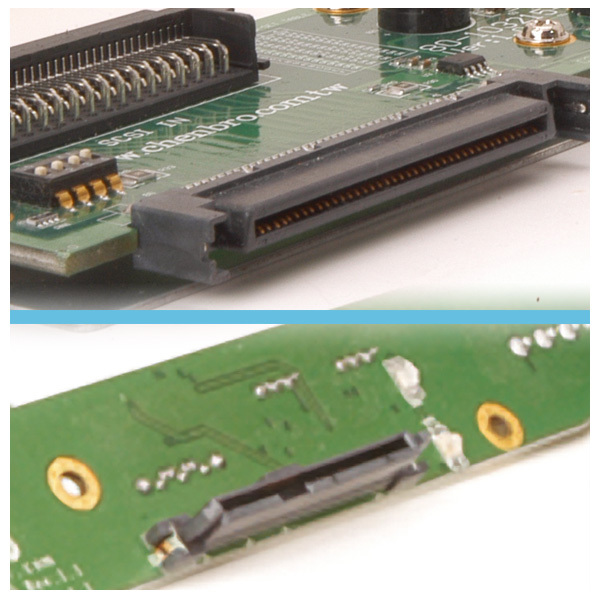 A 64-bit PCI-X riser card, x16 PCI-E riser card or a x8 PCI-E riser card. For the PSU, you have a choice of 400W or 520W. The Chenbro RM11602 is a very well thought out and simple design for a 1U case. It will make a perfect web server case, which is what I’m using it for. This is a case I would recommend to my clients and for all small, medium, and large businesses!